Over the last 30 years, the small family business whose venture began with Veranda Bungalow Village in Grand Baie, has become a major player in the Mauritian hotel landscape. The hospitality sector, which is the primary business of the group is represented by two hotel brands; Heritage Resorts and Veranda Resorts. With a total of 836 rooms, VLH also manages the daily operation and rental pool management of 48 IRS Villas (Heritage the Villas). The leisure sector features the C Beach Club, the Heritage Golf Club and Le Château de Bel Ombre. 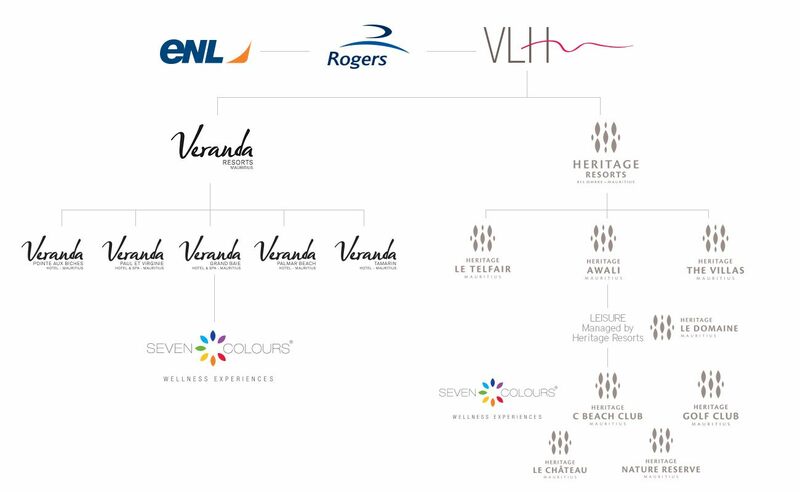 VLH created the first Mauritian spa and cosmetics brand, Seven Colours present in all hotels under both brand names, Heritage and Veranda Resorts. Seven Colours Spa is also franchised in non VLH hotels in Mauritius and Rodrigues. Established in 1899, Rogers & Company Ltd has been an innovative contributor to the economic development of Mauritius for over a century. The company has laid the foundation stone of the local tourism industry through its active participation in the creation of the leading hotel group on the island, Beachcomber Hotels, in 1962 and in setting up the national carrier, Air Mauritius, in 1967. 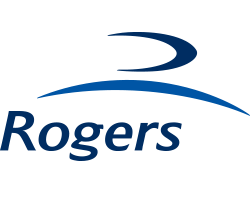 A listed company on the Stock Exchange of Mauritius, Rogers serves clients in various business domains such as aviation, hospitality, logistics, property, financial services, real estate & agribusiness and technology across a dozen territories, with operations covering Africa, the Indian Ocean region, Asia and Europe. Heritage Le Telfair Golf & Wellness Resort.